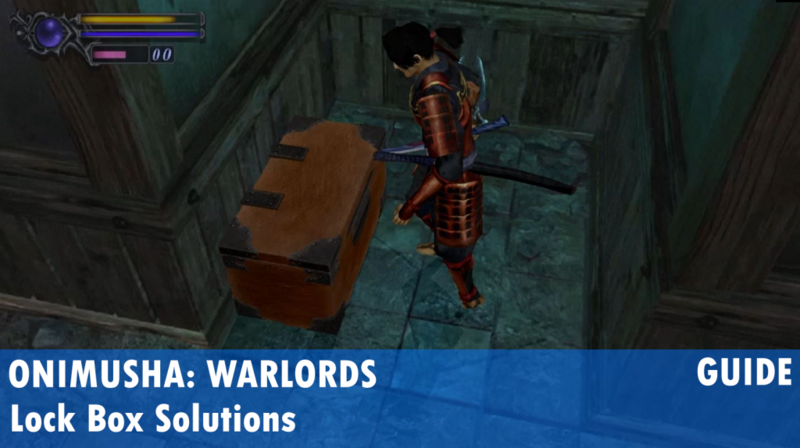 Onimusha: Warlords has plenty of collectibles and secrets to find, including the Locked Box Puzzle solutions. Released originally on the PlayStation 2 this remastered is packed with collectibles to find, hidden weapons to acquire, and secret game modes to unlock. Locked Boxes are found throughout the world, some you will encounter through story means others you’ll have to find off the beaten path. In order to get the goodies inside you’ll have to figure out the number puzzle by sliding and shifting them in order to get them in order. Get more tips on Onimusha: Warlords.